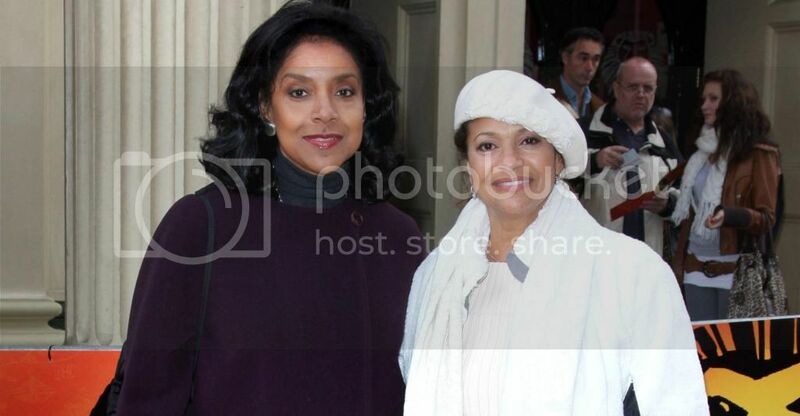 Debbie Allen and Phylicia Rashad to Star in Revival of "Arsenic and Old Lace"
Home "Arsenic and Old Lace" Debbie Allen Phylicia Rashad Plays Debbie Allen and Phylicia Rashad to Star in Revival of "Arsenic and Old Lace"
I don’t know about any of you, but I remember the episode on The Cosby Show when Clair (Phylicia Rashad) wanted to lose weight and had to turn to the "Bonecrusher" instructor (Debbie Allen). This episode is still one of my favorites and made me love whenever the two would appear together. Thank God, then for Otis Sallid, as he is looking to showcase Joseph O. Kesselring’s play “Arsenic and Old Lace” with Debbie Allen and Phylicia Rashad as two of his characters. The real-life siblings will also play sisters, and as soon as Sallid can handle the pesky problem of obtaining rights to the play, the project can finish taking shape. Sallid, however, is not worried. For him, it is just a matter of time and with two theaters appearing as if they are already on board, it’s easy to understand why he's not stressed. “Arsenic and Old Lace” is about a homicidal family and the only saving grace is Mortimer Brewster. Throughout the play, protagonist Mortimer Brewster juggles with dealing with the police in Brooklyn—brought on by his family members, and wanting to be married. Mortimer familial ties means that he must deal with two aunts that enjoy poisoning old men, a brother who believes he’s Theodore Roosevelt, and another brother who has endured plastic surgery in an effort to change his appearance and hide his crimes. “Arsenic and Old Lace” sounds like it will be great; and while we have been cautioned to not expect an all-black interpretation of the play, we are still excited that we at least know that two of our favorite sisters will be included in the production. Find out what else Otis Sallid has to say about his upcoming play and tell us what you think.